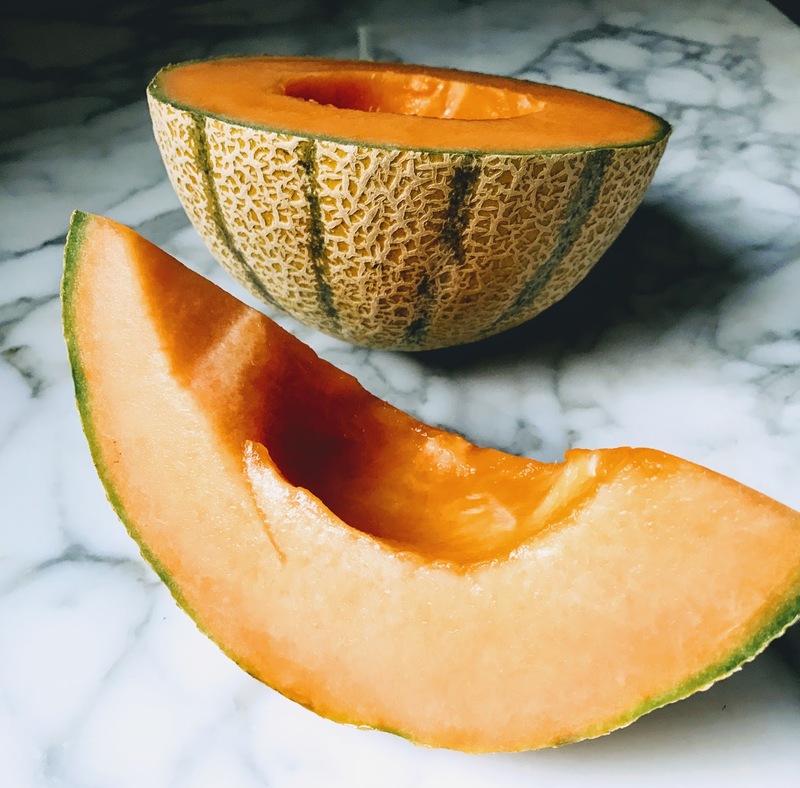 Macular degeneration nutrition is much like a sports team - some foods play defense and fight free radical damage while other foods play offense and help build healthy retinal tissue. You will find that there is plenty of research to support the role of nutrition in macular degeneration prevention and progression of this retinal disease. 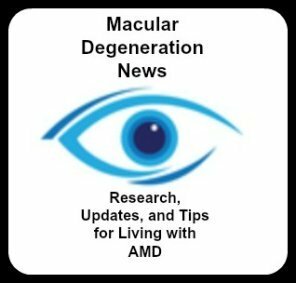 "Dietary changes may be the most practical and cost-effective prevention method to combat progression of age related macular degneration." Become as informed as you can about diet, foods high in antioxidants, and the difference between healthy and unhealthy fats, nutritional supplements and vitamins. They all play a very important role in your health and the health of your vision. Don't just rely on your physician or optometrist to educate you. Most medical schools provide very little training in nutrition. The more you know about macular degeneration nutrition, the more you will benefit. The health of your eyes and retina is also a reflection of the health of your entire body - if you have weak blood vessels, degeneration, inflammation or blockages in your eyes, the same processes are occurring in the rest of your body as well. Conversely, any benefit your eyes get from nutrition, vitamins or supplements, your whole body will benefit as well. So what you need to know is that good nutrition not only benefits your eyes but your whole body as well. Macular degeneration nutrition is nutrition that is good for your body and overall health. My husband and I have made changes in our diet to incorporate more of the foods mentioned in this book. You will feel empowered to fight back and take control of your health. Changing your diet, can be challenging, especially if you have eaten a certain way for 60, 70 or 80 years. However, it is never too late to change, and change you must to a diet rich in antioxidants if you want to make an impact on your health. However, "if YOU want to" is the key - this is something you must decide to do for yourself and commit to healthy eating. Nobody makes you eat the foods you eat, it is your choice and your decision. Make it an informed one. Start making your changes very gradually and take small steps. Although there are excellent vitamins and supplements to take, they are not a substitute for eating a poor diet. 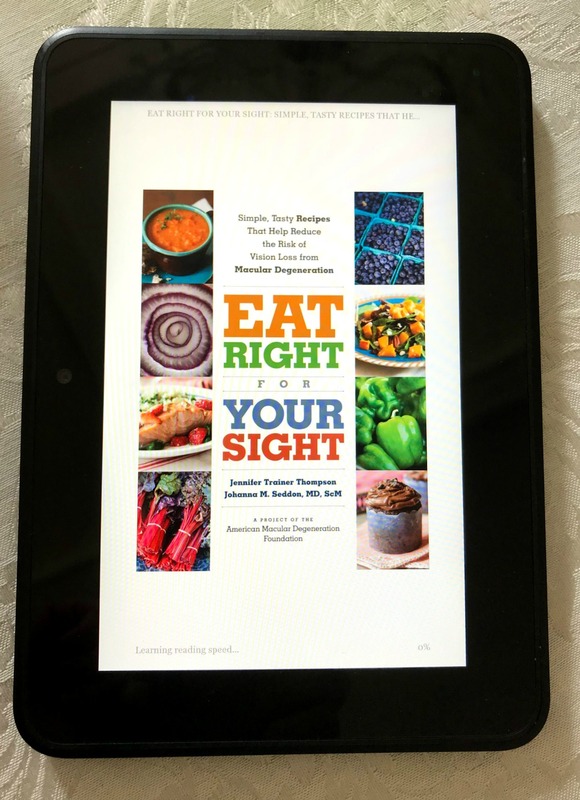 The authors of Eat Right for Your Sight: Simple, Tasty Recipes that Help Reduce the Risk of Vision Loss from Macular Degeneration share their insight into the importance of serving certain foods in special combinations. 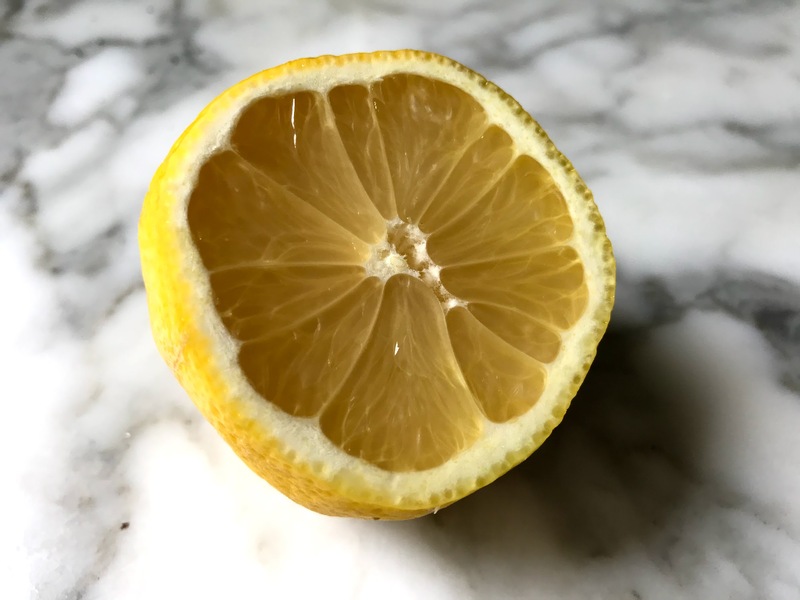 For instance, the authors note that "Vitamin C enhances the absorption of the iron found in plant foods... pairing an excellent vitamin C source with a great iron source is beneficial." 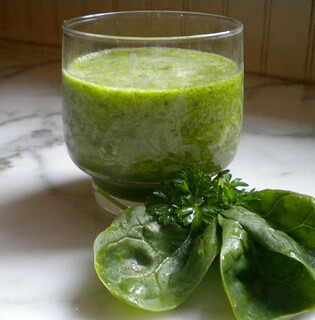 An example given in the book is to sprinkle a spinach salad with lemon juice to increase iron absorption. 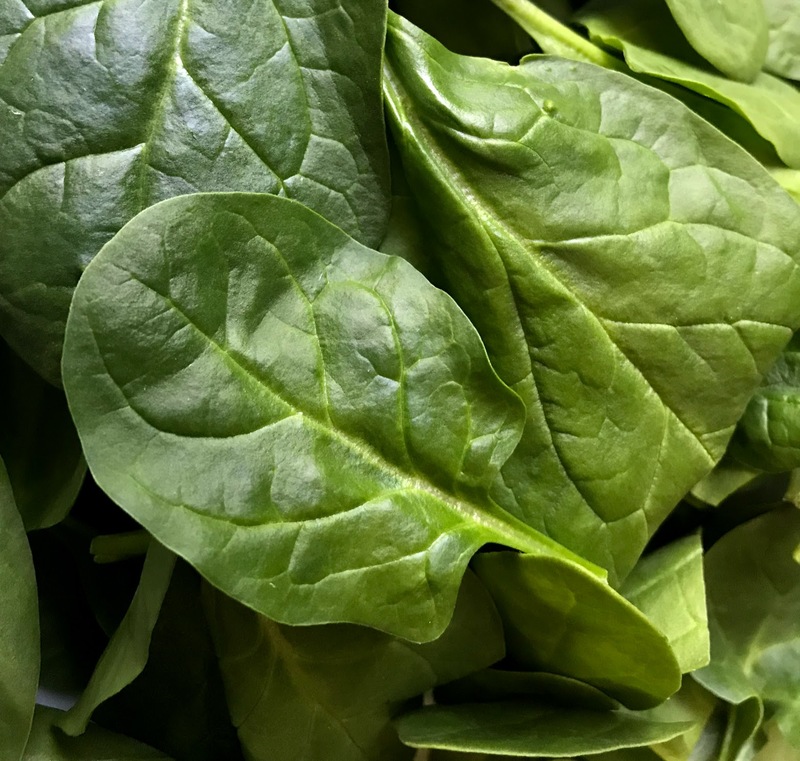 Much of today's macular degeneration research is focused on antioxidants and their effects on free radical damage to the macula and the macular pigment. 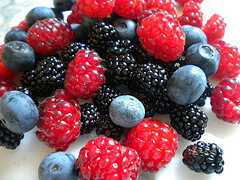 Be sure to include foods high in antioxidants in your macular degeneration diet. Blueberries are just one of the many foods high in antioxidants. Antioxidants can also be found in vegetables, drinks, and spices. 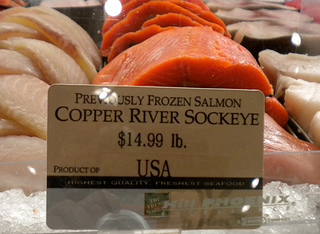 Diets low in omega-3 essential fatty acids increases your risk of developing macular degeneration. Not only is it important to include foods that provide this essential fatty acid, but you must also stay away from unhealthy fats to experience the benefits of the good fats. Dr. Steven G. Pratt, ophthalmologist and author of SuperFoods HealthStyle: Simple Changes to Get the Most Out of Life for the Rest of Your Life writes, "There's little doubt that if you want to preserve your health, you should include increasing amounts of food sources of omega-3 fatty acids in your diet, while at the same time decreasing your intake of omega-6s." What foods should one avoid and what foods should one eat for a macular degeneration diet? Chronic inflammation seems to play a key role in the development of many degenerative diseases, including macular degeneration The food we eat can play a role in promoting inflammation or reducing inflammation. 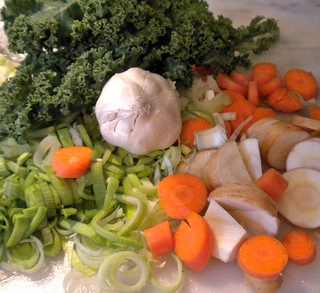 An anti-Inflammatory diet can impact not only your vision, but your general health as well. According to Dr. Andrew Weil, author of Healthy Aging: A Lifelong Guide to Your Well-Being, "I believe without question that diet influences inflammation. The food choices we make can determine whether we are in a pro-inflammatory state or an anti-inflammatory one." Lutein and zeaxanthin are two carotenoids that make up the macular pigment. The macular pigment protects the eye from the damaging affects of ultra-violet light and blue light. Patients with age related macular degeneration have a low macular pigment density. It is possible to increase the density of the macular pigment through eating foods rich in lutein or supplementing with lutein.